At Dawn Chorus Educational Initiative, our committed volunteers give their time to support others in the community. Our volunteers have really made a difference, working on creative and life skills projects. They often take urgent positive action for animals or the environment or continue to expand our community educational resources. In the new year we welcomed a new director, nominated from the local community. Our community engagement for all ages in just one week helped childrens groups to: celebrate heritage festivals, take part in garden bird watching, countryside ID & pond adventures. We have been in demand in the community, to support cross-curricular immersive learning: developing compassion, cultural experience, creativity, academic potential, social skills & outdoor learning possibilities. We have developed resources to support elective home education groups. Our volunteers have been working on our lace heritage project is part of our educational design history programme. It encompasses historical research, identifying local and regional uniqueness, raising awareness and appreciation of traditional local framework knitting, hosiery & lace buildings, that are being rapidly destroyed, supplying traditional local style craft tools and encouraging creative traditional skills, nurturing enterprising attitudes and stimulating cultural and economic benefits. The picture below shows our Dawn Chorus bird, featured one of our lace bobins. Watch out for items for sale in our online shop. We have distributed information on residential wood heater standards. We work with communities offering information resources on PACE parenting and attachment parenting and supporting peer groups for families with adopted children within the domestic and international adoption communities. We are working in partnership to develop a training unit on trans racial adoption. Our powerpoint on belief-systems and equality has proved popular. Anti bullying, anti racism and building resillience continue as strong themes. We are promoting awareness of fetal alcohol spectrum disorders. We have lobbied at parliamentary level on the virtual heads service and adoption issues. The cherry blossom and apple blossom features, part of our heritage orchards project, have proved very popular. Volunteers have been very busy planting heritage seeds for the Dawn Chorus heritage trials garden. 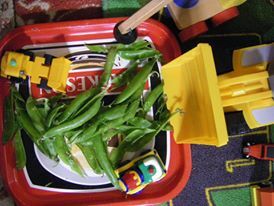 This year we are trialing “cutting celery” for the first time. Our annual work on isophones continues; this topic is cross cutting and covers climate change, natural heritage and biodiversity. Lincolnshire costal wetland, Nottinghamshire dumble and wetland and Leicestershire unimproved grass land species monitoring have been a feature of our springtime work. Our learning activity outings have looked at medieval stonework in Tickhill South Yorkshire and architectural furniture in Grantham. Our volunteers photographed this fine old crabapple tree on one of our guided walks in March. Volunteers pointed out the rows of hairs on the edges of the bud scales that assist winter identification. Unusually this tree was one in a loose row; they usually grow singly in hedgerows. Black birds were seen under the trees eating the fallen fruit and the caterpillar of an eyed hawk moth was spotted in a crevice. We were delighted to supply copy writing & images to Juno Enterprise Charitable Association for community education resource sheets, this work will benefit over 10,000 people. In addition we printed for the Association community education resources, including foraging bags to benefit several hundred people in 2017. pictured below, Juno Enterprise Charitable Association partnership project with SEND Nottingham. We helped with shelter building and story telling activities for preschool children, brewing up hot chocolate, hammering with wooden mallets, tying ropes, telling stories, practicing communication & teamwork skills & getting lots of fresh air. a) species recording: on a visit to the Lincolnshire coast, our volunteers recorded Red-footed falcon, Spotted redshank, Whinchat, Marsh harrier, Stonechat and Whimbrel. 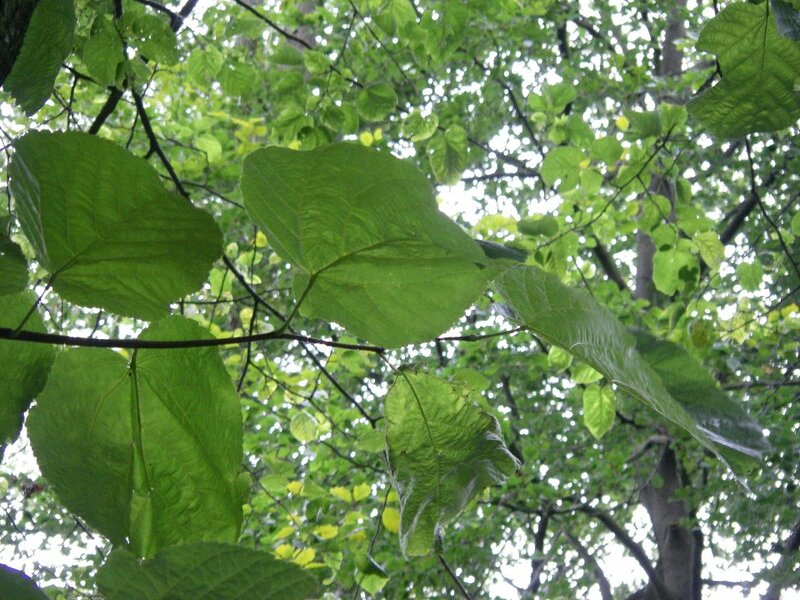 b) our “Tremendous Trees project”: on which we have cooperated since 1985. Volunteering publicity continues to be sent out. A story about the work of our wildlife welfare & rescue volunteers was very well received by the public, highlighting the appreciation for and realization of the importance of this work. Our volunteers do an inspiring job, with great passion, contributing to all aspects of our work. We celebrate the vital work of our volunteers during Volunteers Week and the value & impact that it has on people’s lives and our communities. Glossy ibis, lesser spotted woodpecker & little owl, spotted in same field at same time by Dawn Chorus volunteers, well done volunteers of all ages. Pair of dippers, pair of barn owls, pair of ravens and a little egret spotted on one of our guided family walks. Dawn Chorus was delighted to contribute to a Spring study on bluebells by the Radical Honey project, for community creativity, delivered by our supporter Jacqueline ; see link at the right of this page. 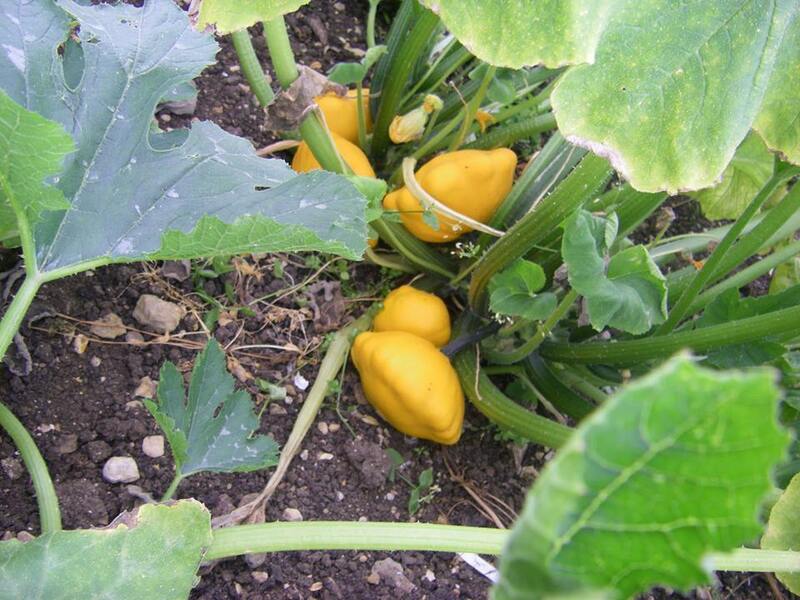 Great things happen in the Dawn Chorus organic trials garden, including growing heritage vegetables from seed. These are delivered to preschool children’s educational gardens & other community organisations and supporters. Dawn Chorus volunteers are busily feeding underweight, hungry little hedgehogs. Dawn Chorus hedgehog hibernation quarters built by our volunteers have all had hedgehogs in residence. The design of the nests has been distributed national. We have campaigned to raise awareness of seasonal risks to hedgehogs, encouraging the public to check before lighting bonfires to prevent sleeping hedgehogs from being burned alive. We advise that people move and re-site piles before lighting or push broom handles into the base of the wood heap to lift it & shine a torch in and look & listen. We are also asking people to put out water & cat food (not bread & milk as it can kill them) to help them survive. As our communities see the vital importance of our work, we continue to see a steady rise in the number of people supporting us. If you want to support our work, please check below to see our new delivery of very special bespoke Dawn Chorus catalog items by Simply Inspired hand-made clips. 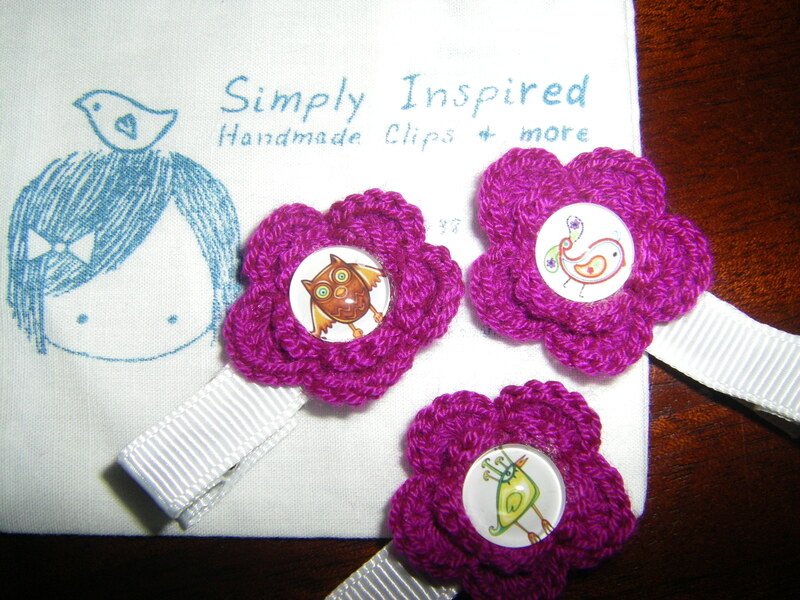 Each wildlife & pretty bird themed non-slip clip is individual, just for the little princess in your life. We have extended our range of bespoke Dawn Chorus jewelry, with three new items becoming available from our popular designer and supporters at Spectral Creations. 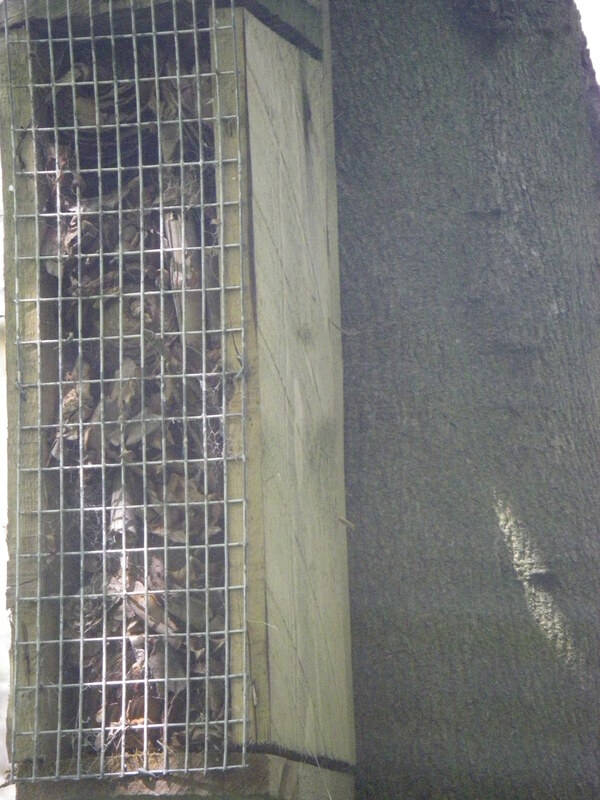 Dawn Chorus was a very close runner-up in a regional public vote for best community environmental group. We were nominated by Crown Estates. Only a very few votes decided the winning outcome. We enjoyed the activity and gained a huge amount of positive feedback. Laura Norton from Crown Estates said: “Everyone was really impressed with all the fantastic work that you do so a big well done. “ We wish to thank every one who voted for us and all of our supporters, we value every one of you. 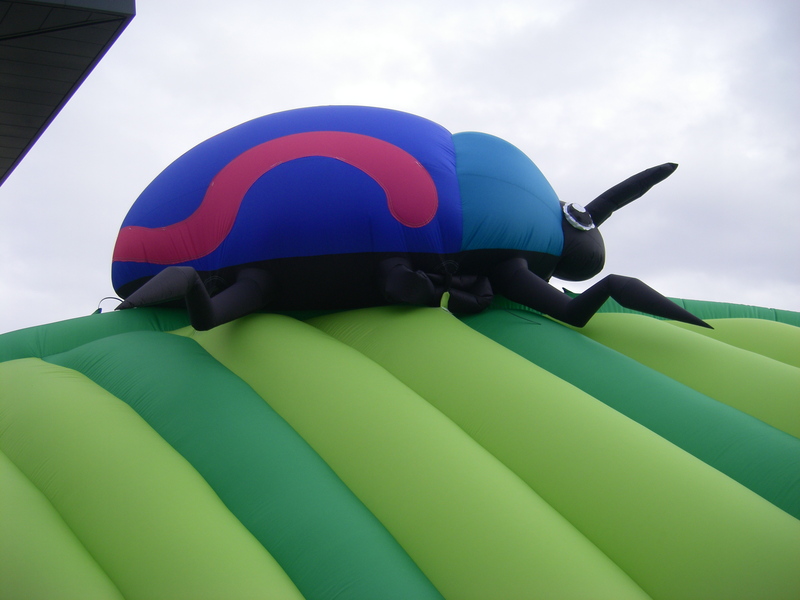 Below: a colourful inflatable beetle from the recent sustainability event. 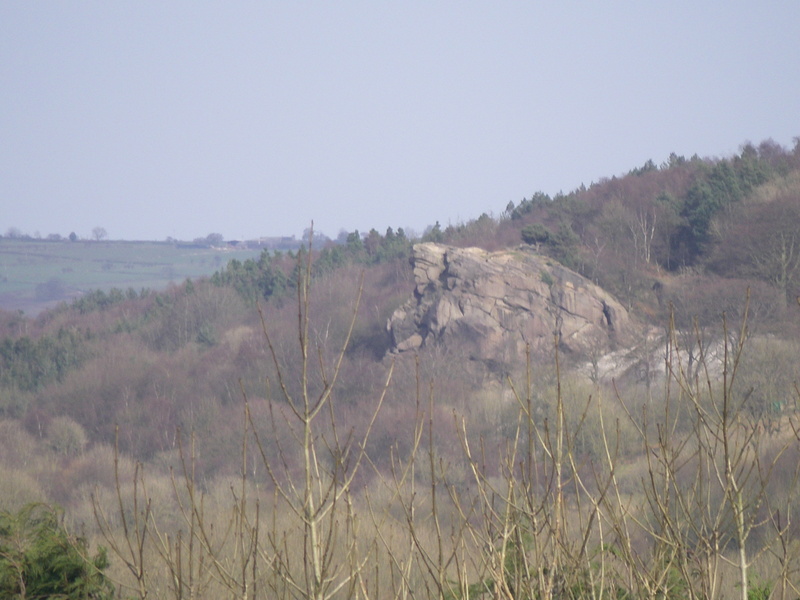 We hope that you like this picture of Black Rocks, Derbyshire. It was taken at a Dawn Chorus & Juno Enterprise partnership activity to support access to social, industrial and natural heritage. Our volunteer who took this photo said: “today helped me to understanding that places have special meaning”. Following the great success of Volunteers Week, we have joined up with many friends & look forward to cooperating with them throughout the year. We directly delivered messages to 169,404 individuals during volunteers week, on the vital work that our volunteers carry out, in the current economic climate. Further updates on our work have sent out to every county and city third sector infrastructure organisation in the East Midlands. “Communications” continue to be a theme at Dawn Chorus. We are working with target online communities, on natural and cultural heritage, human and animal well-being, community education and third sector issues. We look forward to reporting positive news from this exciting project. Dawn Chorus campaign information has been networked to 71,197 individuals, through face to face contact at conferences & with individuals & via social networking. Our consultations with stakeholders have received positive feedback from 420 individuals on specific issues & feedback from over 910 individuals on general issues. Dawn Chorus has 2,024 supporters and 659 partners of which 336 are working partners and 323 are in our active co-operative network, some have been with us since 1985. Showcased: We were delighted that One East Midlands chose Dawn Chorus as the subject for a Case Study and target for promotion. The Case Study can be viewed on the One East Midlands website. Bricks and Bread, the sustainable hub project based in London, has chosen Dawn Chorus as “hub member of the day” “in recognition of (our) hard work and support”, we feature on the “bread line” website. Please follow the links to support our partners. Two issues of concern to Dawn Chorus that grabbed the headlines: the positive news that the badger cull was partially postponed in some areas, thanks to the huge campaign on behalf of the badgers (we have been proud to have played a modest part in this achievement) and secondly the terrible news that the bio-security threat to our Ash trees is becoming more evident. 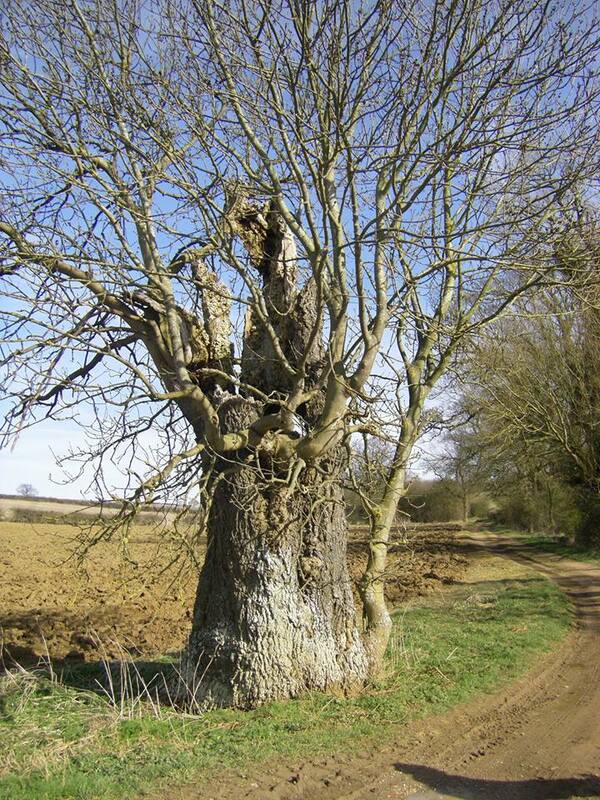 This will have grave consequences for the East Midlands where Ash trees are so characteristic, especially in the “Mercian mud-woods” and the Dumble areas. Dawn Chorus is engaged within a number of forums and partnerships that are considering the best action to take to assist in the situation. 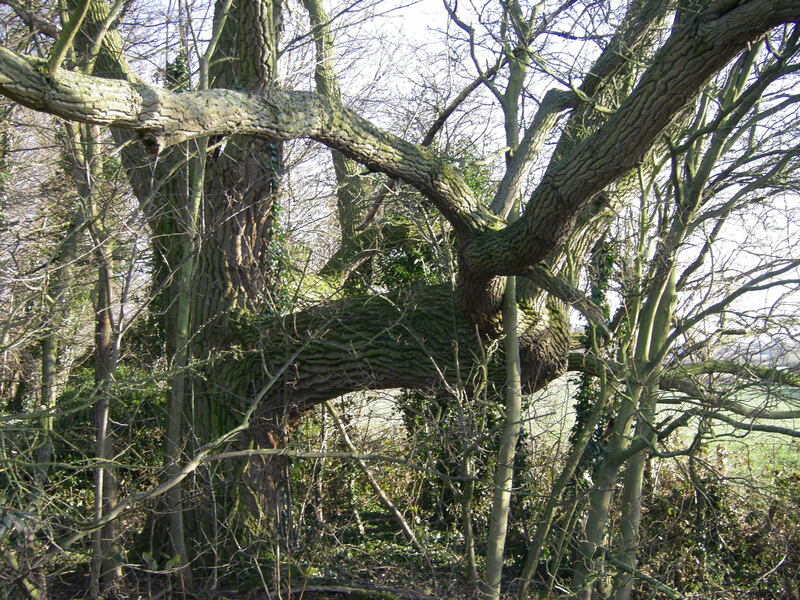 How now do we “maintain & improve by management, existing mixed ash dominated woodland”? (Notts. BAP) What a difference volunteers can make! For example, Dawn Chorus volunteers have released birds that have recovered from treatment and rehabilitation, including garden birds that have been attacked by cats; our volunteer Andrew said: “it is great to see them flying high above the trees, healthy and free”. So a big thank you to our volunteers for helping to make this year a huge success! 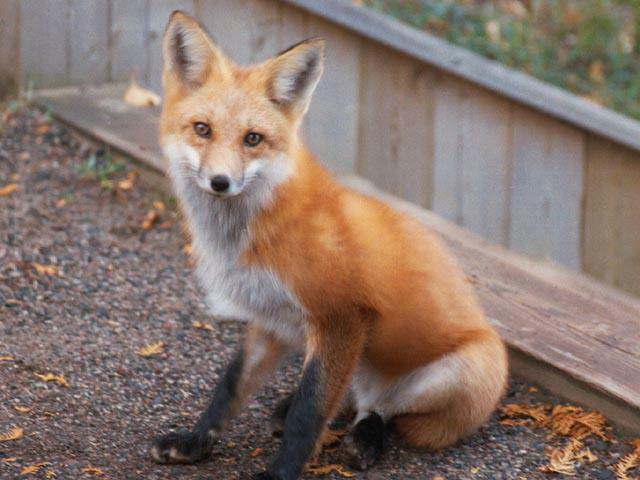 Our supporter & volunteer wildlife photographer Ellie sent us the picture below of a cute little fox; Ellie said: “Nothing like a bit of urban wildlife”. 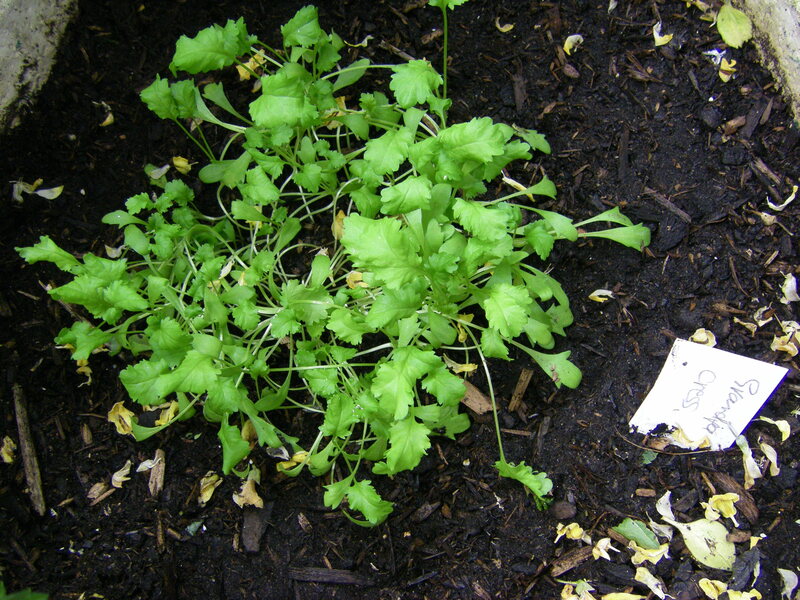 The Dawn Chorus ” Grow-How: helping to grow” project was established in 1985. We aim to share best practice in growing organic heritage plants, including wild flowers, food crops and native trees and shrubs. This summer has been busy. 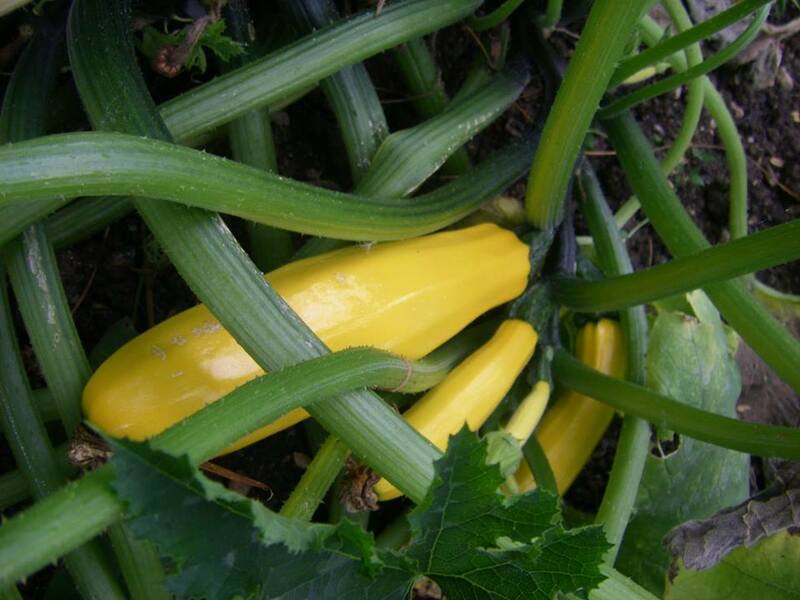 30 heritage vegetable varieties, 25 heritage fruit varieties, 30 wildflower varieties & 35 native tree & shrub varieties have been propagated & grown on in the Dawn Chorus trials garden to distribute & use for educational purposes & as part of our learning/skills development initiative. Lincolnshire Snake Beans are growing well, to produce seed for the UN” Year of the Pulse” project 2016. 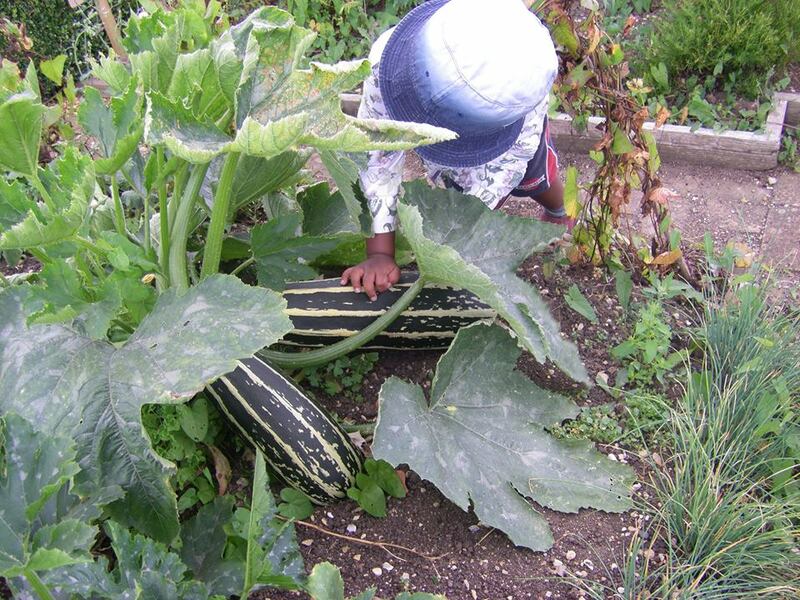 Heritage vegetable plants have again been given to local schools and nurseries for children’s educational activities.Our “Grow How: helping to grow” project, developed social media tools that have been take up by people looking for practical solutions. 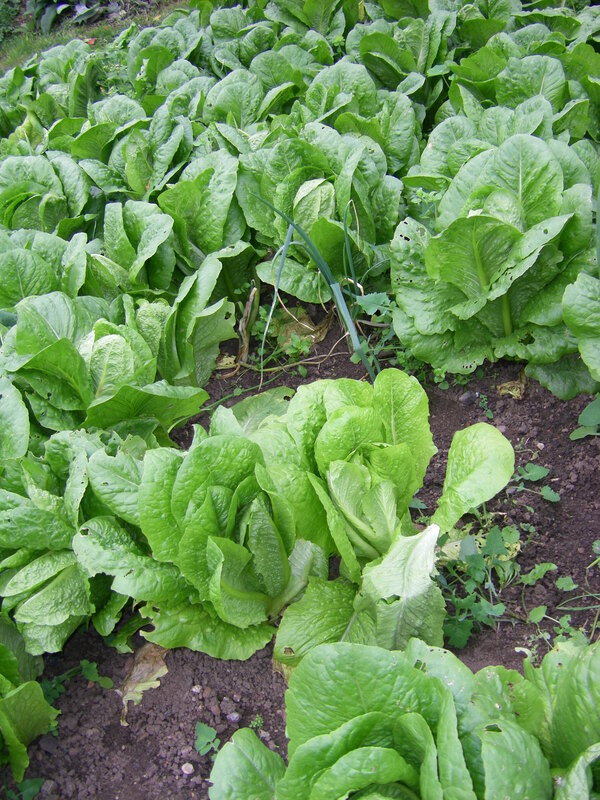 Below: we have been growing heritage lettuce “Stoke” from our own seed for twenty years. We create wild life habitats and showcase beneficial gardens. Hedgehog feeding & monitoring is continuing with groups of hedgehogs being fed & catalyzing publicity for the wider community to be involved in hedgehog welfare. Biological records are maintained, eg: a hummingbird hawk moth recorded on red valerian, then became a popular social media post. Volunteers and children have been comparing designs of insect hotels and pictures have been put on to social media to draw attention to the project. We think that organic practice is important. 80% of flowering plants, including food plants, are pollinated by bees, yet pesticides are decimating our beneficial insect population. Just think, a single wheat grain treated with neonicotinoid ( the most widely used pesticide on the planet) will kill a song bird. We plan Summers filled with fun, bringing people and communities together. This resource project feeds into social, therapeutic and educational activities that share and develop skills for employability and enrich peoples lives and wellbeing. The programmes increase the confidence and achievements of vulnerable people and promote mindfulness and healthy diet whilst offering people “a change of scene” by getting them out into nature and encouraging green gym activities. Our working partner John, said: “healthy earth creates healthy life”. 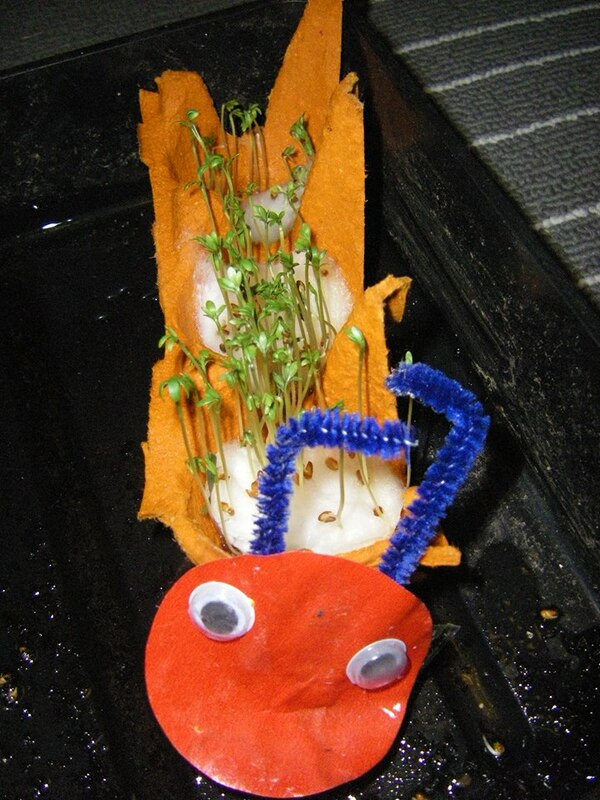 Below: children’s activities, fun cress growing and pea-pod play. 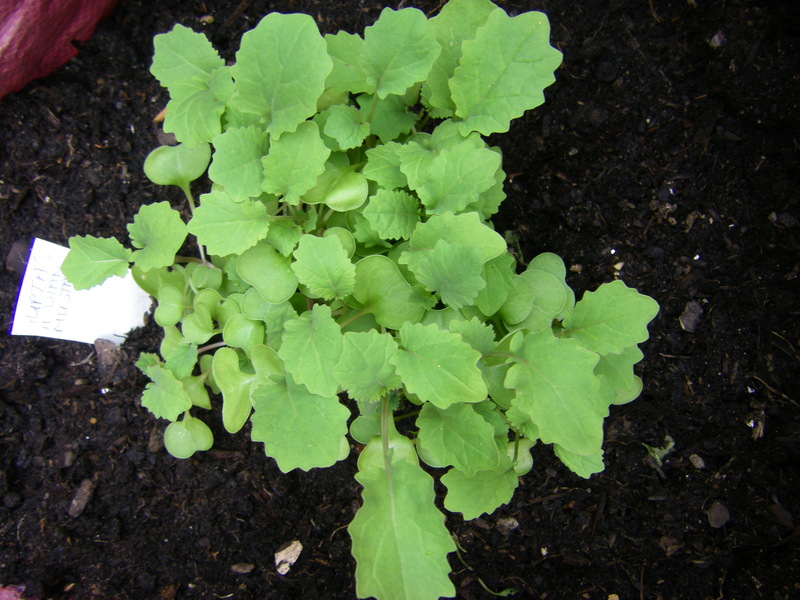 We have a riot of seedlings and cuttings in propagation. The abundance of energy in the sprouting seedlings encapsulates the potential of green economy and sustainable communities. We work alone and in partnership to deliver environmental learning. 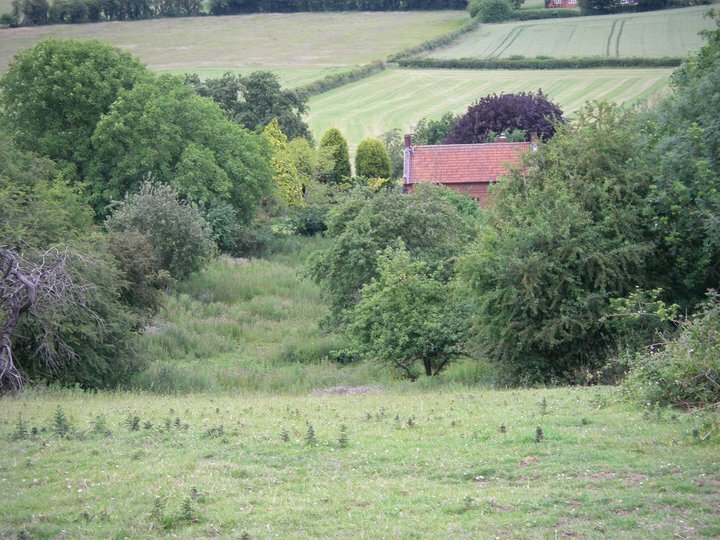 This Dawn Chorus project is much in demand in the communities: stimulating organic horticultural and nature conservation activities; inspiring healthy food growing; developing understanding of the issues surrounding pollinating insects and soil and water conservation and saving heritage seeds. 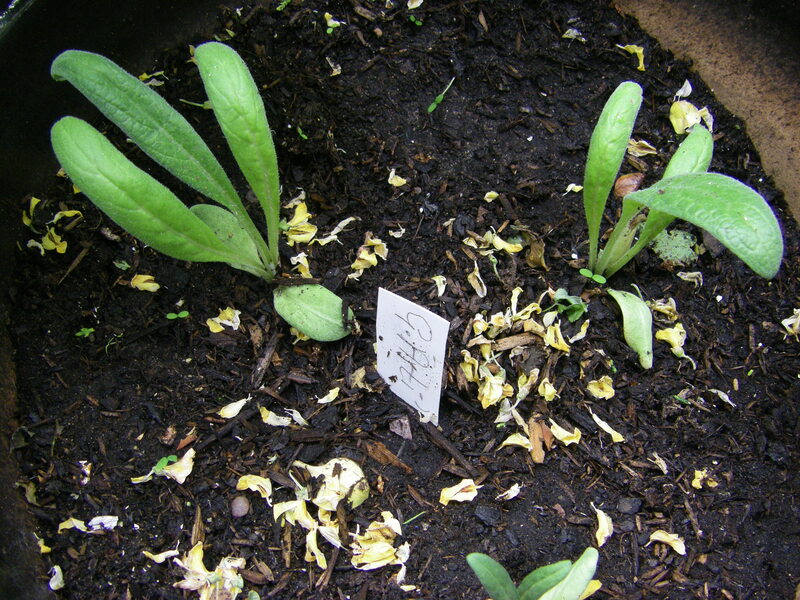 Below: seedlings of heritage cress; globe artichokes and Indian mustard.